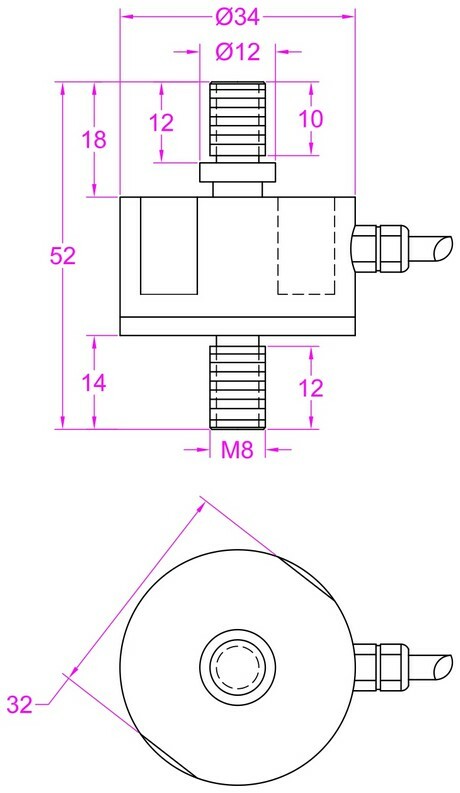 Inline type tension force transducer FL34 is designed with M8 threads on both ends which make them can be easily integrated into mechanical shaft. 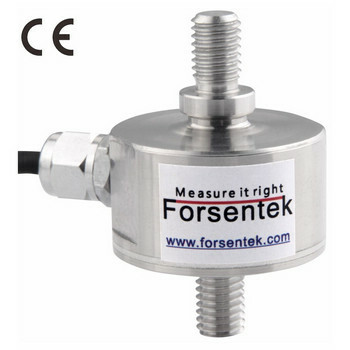 Stainless steel, rugged structure,Forsentek tension force transducers can be used for most industrial environments. Customized service makes sure every single force sensor will fit your application well.